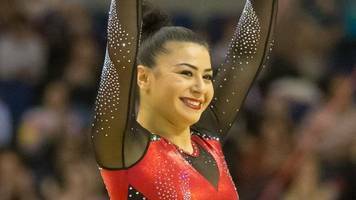 Claudia Fragapane is a British artistic gymnast. She came to prominence at the 2014 Commonwealth Games, where she was the first English woman to win four gold medals since 1930. 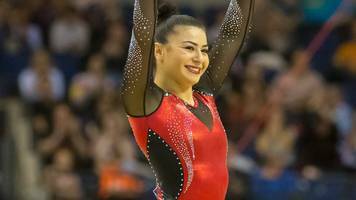 In 2015, Fragapane was part of the women's gymnastics team that won Great Britain's first-ever team medal, a bronze, at the World Artistic Gymnastics Championships. She competed at the 2016 Summer Olympics in Rio de Janeiro.